First of many: The ticket vending machine in Gungahlin. Photos: George Tsotsos. There may be one sitting asleep at the Gungahlin interchange, but the rest of the new Transport Canberra ticket vending machines won’t be appearing at other sites across the ACT and along the light rail route until the New Year at least and more likely closer to the start of operations some time in the first quarter of 2019. The machines that will allow public transport passengers to buy paper tickets, check balances on their MyWay cards, and top them up, will be rolled out to interchanges, including the new Dickson facility, and all 13 of the light rail stops. 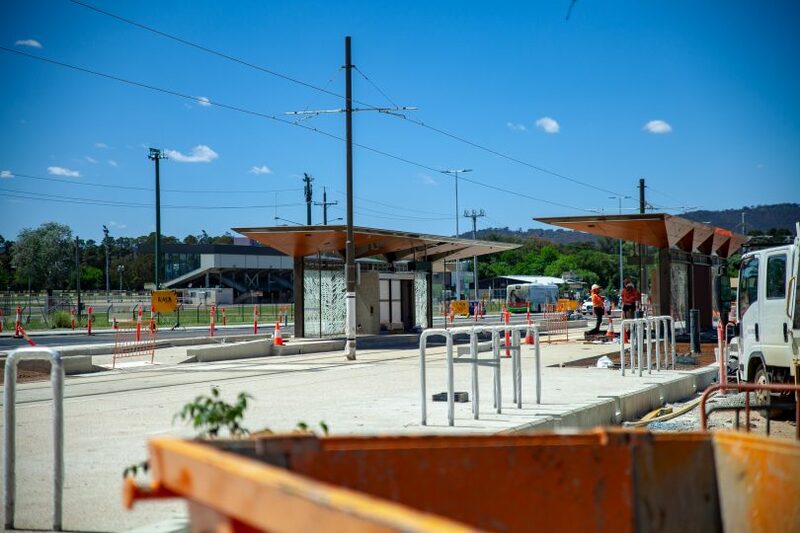 A Transport Canberra spokesperson said the one installed at the Gungahlin interchange in October is yet to be activated while the others are still being programmed and tested ahead of the start of light rail. “There’s no point testing and commissioning a machine on a light rail stop after it’s been installed if there are any issues with it,” the spokesperson said. 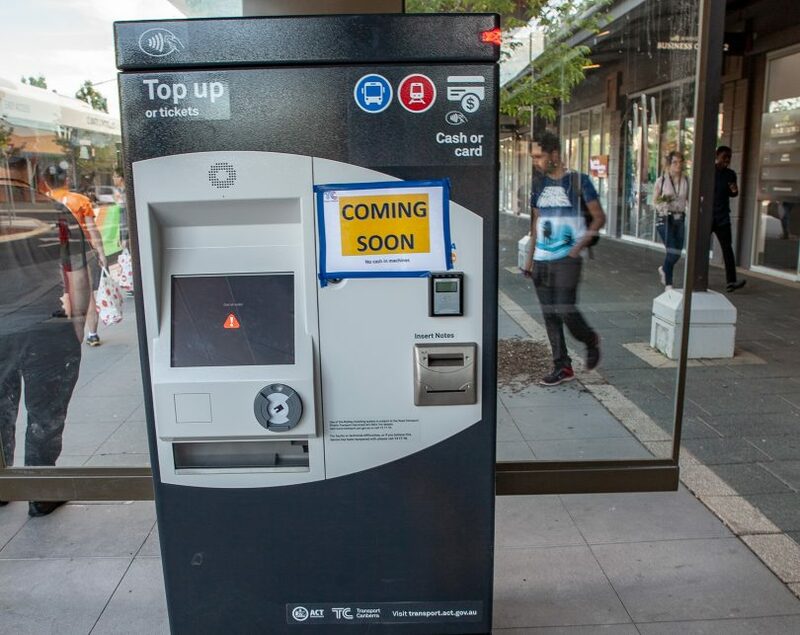 A Transport Canberra social media post in October saying the rollout had begun was somewhat premature, as the installation of the machines, and the platform validators that will be on every light rail stop, is dependent on the completion of the project stages and the go-ahead to the start of services. Construction delays have put back the completion date and the Government is unable to confirm when services will start, with the possibility it could be as late as April when the new bus network begins. A light rail station nearing completion. It will have a ticket vending machine and two tap on, tap off validators. The spokesperson said the machines would be introduced gradually as they were approved and stations were completed, with the first due station to be ready in the New Year. Unlike the bus system, light rail vehicles will not carry the tap on, tap off validators, but there will be two at every stop to encourage efficient boarding and alighting, and prevent queuing. The ticket vending machines will include an improved digital display compared with similar models in other states, and allow passengers to top up their cards on the spot rather than having to find a MyWay agent. Tickets and fares will be the same across the integrated transport network. “We’re working the basis that it is one network, one fare and one card,” the spokesperson said. When services do start, Canberra Metro will have customer service officers on the light rail vehicles and stations to assist passengers and ensure safety. Is that the only ticketing machine there? If so they sure aren’t expecting a commuter rush hour! The machine is to buy cash tickets and to top up. Vast majority of people already have a myway card with auto top up. So one ticket machine will suffice. ACT Gov should introduce a system like the Belgian transport system, DeLijn, use. Commuters there can use a phone app which they use to activate an e-ticket as they get on a light rail carriage or bus. The e-ticket lasts for 1 hour regardless of how many changes of bus/rail is done. There is no need to tap on or off like here, and no need to carry around a separate card. It’s one and a half hours of travel here. Most present bus users would know this. 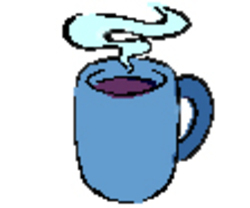 There Is a myway replacement project active now and being able to use credit cards (and my extension Apple Pay and google pay) is part of those plans. If only two tap-off machines are located at the Civic terminal, as stated, there will be queuing when 200 people disembark and try to tap-off. They will need them on the trams as well or a lot of people will miss out on catching their chosen service. Alternatively, bring back conductors/fare collectors. Think you are reading the article far too literally. The stations with side platforms for example will have two readers per platform (4 in total) and I have no doubt there will be more than 4 at the Alinga Street stop which is a side platform stop. Must admit bot sure why Alinga st and the Gungahlin termini are side platforms. Would be better for them to be island platform as the trams could leave from either side. Before someone picks me up on it the Gungahlin terminus is an central platform. Though looks like they can open doors both sides.